C&M Corporation is now a part of the Winchester Interconnect™ family! We are pleased to announce that Winchester Interconnect™ has acquired C&M Corporation in the largest acquisition of Winchester’s history. The acquisition expands Winchester’s capabilities to include manufactured custom cable and enhances our growing portfolio of precision-engineered interconnect solutions for your mission-critical applications. Over the next six to 12 months, we will transition C&M to Winchester. 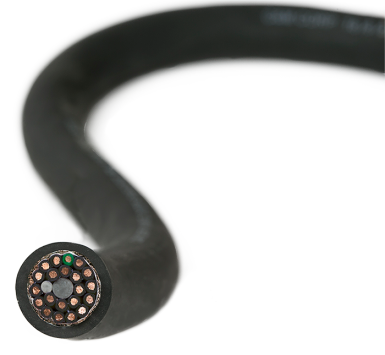 Its Cable Manufacturing will be maintained as an independent product line within Winchester and complement Winchester’s current products which include Hermetics, RF & Microwave, Ruggedized, and Cable Assemblies. Be assured that the solutions you rely on today will continue to be available. For over 50 years, C&M Corporation has been a solution provider of choice for OEMs and cable users worldwide. Operating in a culture of innovation and collaboration, our engineering and manufacturing teams produce wire and cable, coil cord, and cable assembly solutions for the most challenging product applications. C&M features an integrated form with a focus on product quality, engineering excellence, and supply chain efficiency. Experts in flex life, molding, and strain relief design we offer our clients a suite of products and services that ensure their continued success.